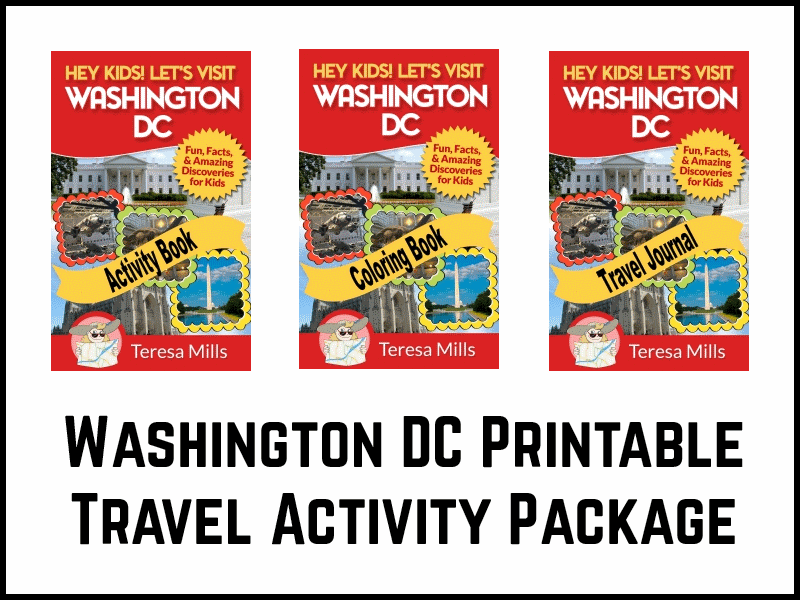 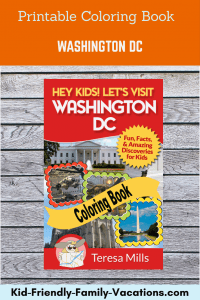 Using this Washington DC Coloring Book for Kids, you will have an educational and fun-filled time traveling. 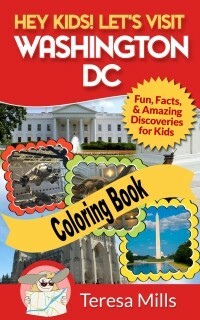 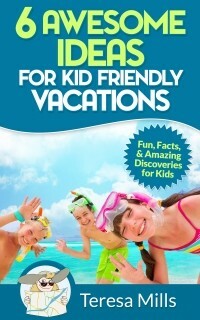 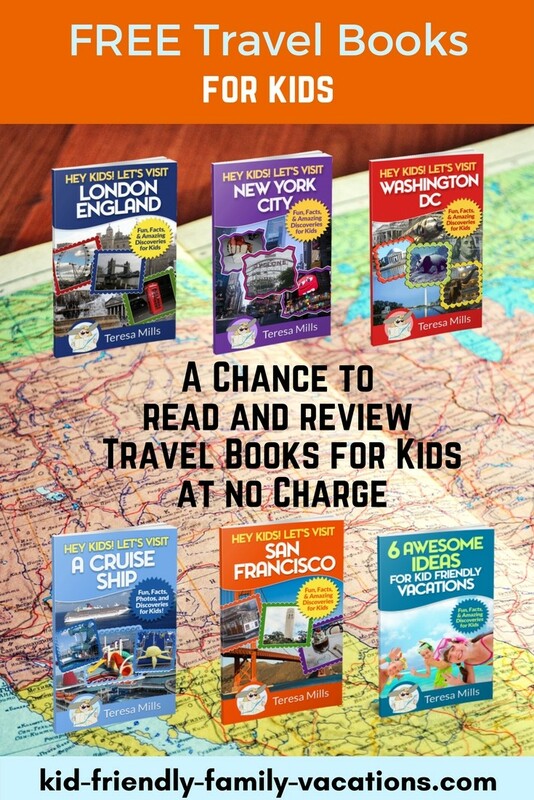 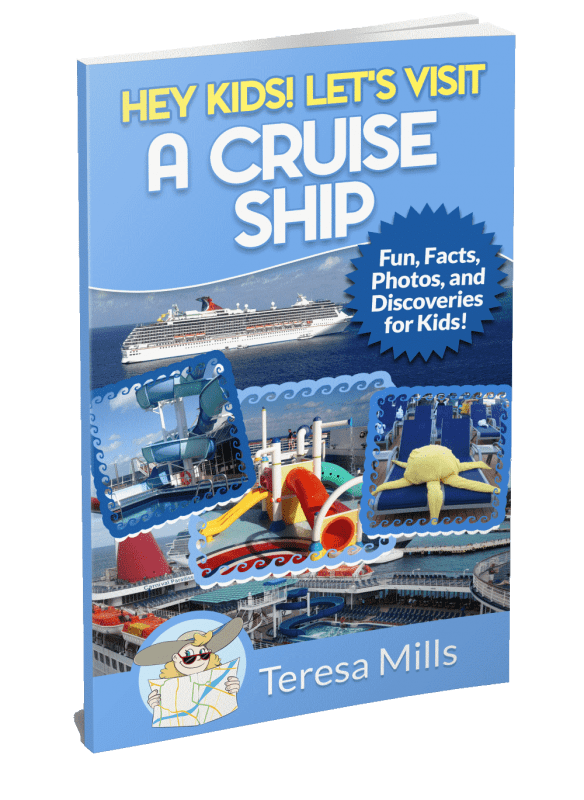 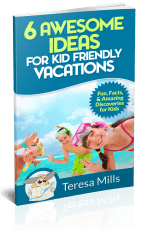 Filled with coloring pages of some major DC attractions; this coloring book will keep your kids busy for hours! 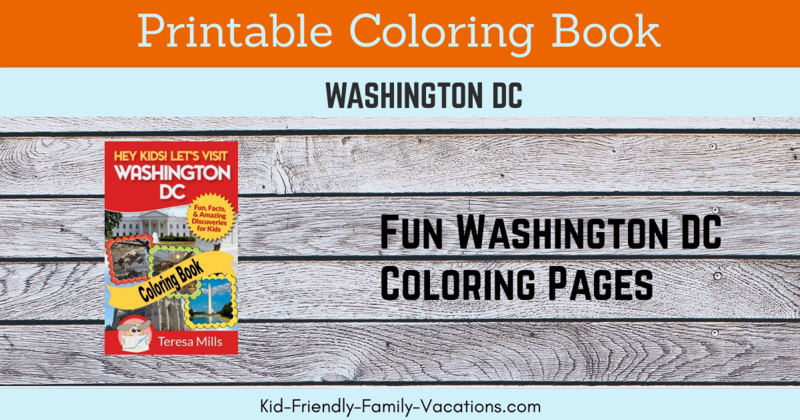 Kids and adults alike will love these Washington DC themed coloring pages! 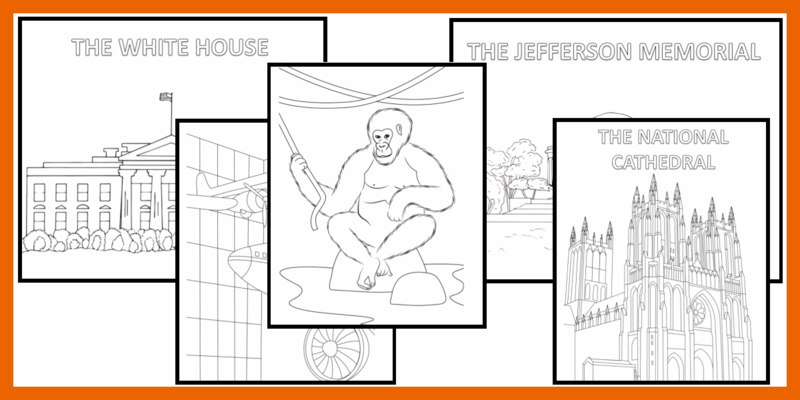 Get Immediate Access to the Coloring Book Now!